This is the fourth part of the Sew Your Own Custom Bra Tutorial Series from the lovely Amber! Let's start talking sewing patterns today! But before we get into bra patterns, let me briefly discuss non bra patterns. I've been sewing for pretty much 2/3 of my life at this point, and I've sewn quite a lot of projects -and left a sizable pile of projects unfinished, I'm horrible about this- and I get overwhelmed very quickly with pattern choices out there if I'm wanting to sew something specific. What I typically do, is explore my options, find a pattern I really like, and then make multiples; of course changing the fabric choices. This is actually quite common in the general sewing blogging community. The same can be said about purchasing clothing items! Find something cute and flattering in the cut/style and then buy as many colors as you want. And of course, the same can be said about purchasing bras. Back to pattern shopping and browsing. 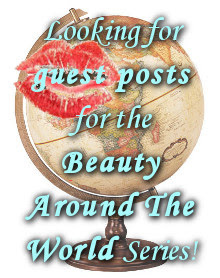 There are a TON of options out there, and it's really easy to get overwhelmed! So, what are the things to look for in a bra pattern? 1) Do they make your size, or thereabouts? This is probably the MOST OBVIOUS of the bullet points. Of course, you'll need to be aware of their sizing system, because each pattern maker can (and will) use their own system to indicate size changes. For the most part, I've seen pattern makers use the letters of the alphabet to indicate cup sizes, and they generally don't use double letters at all. 2) How versatile is the pattern? * Create lingerie that is comfortable and supportive in the cups and hugs your curves properly. * Sew a dress with structured and supportive cups. 3) Does the bra pattern have a full band or a partial/triparte band? Partial band patterns can create some serious sewing frustrations especially if you're a beginner at sewing; the one thing being that the pattern will be for multiple bra sizes, but the pattern doesn't call for you to adjust the gore width, which can be extremely problematic if your breasts don't have the exact width between your breasts that the pattern calls for. Quite honestly, I think it would be extremely prudent to avoid triparte bands and just stick with full banded bras; these patterns will ultimately be easier to manipulate and adjust. (I have written about the better support and fit the full-banded bras give here -- E*V). There are lots of bra sewing patterns; some with a basic 2 piece cup construction, and then some that have side support pieces and then additional pieces where the seaming is vertical, so you end up with a 3 or 4 piece cup pattern. After consideration, I have decided to use a basic 2 piece cup pattern for this tutorial, because in essence it can be used as a block, or a master pattern if you will. A block in pattern making is typically a VERY basic piece that enables you to customize it to create different looking items; it saves space as well as money. According to Dixie's List, most of the online suppliers of materials also sell bra patterns. If you look at the bottom of the list, she's compiled a list of patterns and their size range. My favorite pattern? It's not mentioned on Dixie's list, but it's actually found in a book called "Bare Essentials: Bras" and it's written by Jennifer Lynne Matthews-Fairbanks. You can purchase the book directly from her website -- warning the website loads slow for some reason- or you can even find it on various marketplaces for digital versions of the book, and then you can purchase the pdf file patterns from her website. What I like about the book and patterns, is that she provides step by step guides on how to make alterations to the pattern for various things such as making a nursing bra, or if you need a pocket for a prosthesis or push up pad. The big seller for me is the wide range of sizes her patterns include. It's advertised as "30A-40J" or basically A-GG in UK cup sizing. She offers a total of 60 different sizes, which to me is extremely impressive, and it's what ultimately sold me on buying her book and pattern. 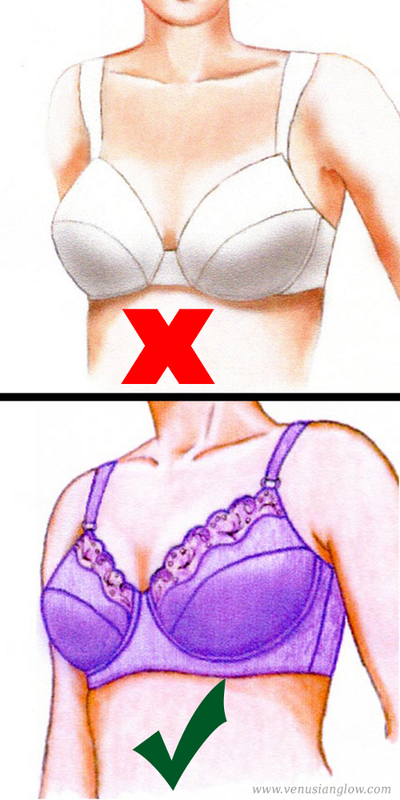 Of course, there are ways to expand on the offered sizes; so even if you need a smaller band size than 30, you can alter the band smaller, and if you need a cup size that's slightly out of the range of what's offered in your band size, there are ways to get a bra that fits in the cups and the band. Ultimately, whatever pattern you buy is up to you. Just make sure that the pattern has a full band, and at least a two piece cup construction.